His claims, for the most part unfounded and untrue, aimed to paint the average undocumented youth seeking reprieve from deportation as a freeloader and criminal-in-waiting. In reality, unaccompanied minors showing up at the border are not eligible for DACA. Not having a criminal record is one of the existing pre-requisites for qualifying as a DACA recipient. And when it comes to jobs, Sessions’ claim couldn’t be more misleading: An estimated 91 percent of DACA recipients are employed and paying taxes. According to the Center for American Progress, a liberal think tank, the U.S. stands to lose up to 700,000 jobs and billions of dollars in economic output following Trump’s decision to deny them a right to lawfully work. DACA was only meant as a temporary solution. 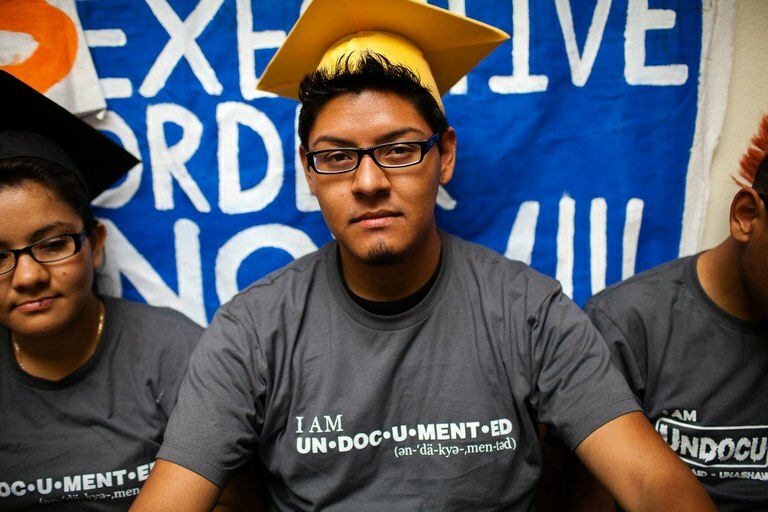 Ideally, José and the estimated 1.8 million young undocumented immigrants living in the U.S. would have benefited from comprehensive immigration reform, or through the DREAM Act. That legislative proposal would have granted them eventual permanent residency, but time and time again, for sixteen years, the law has failed to pass. “That is why we have DACA, in order to protect our kids from deportation,” says Angélica Salas, executive director of Los Angeles’ Coalition for Humane Immigrant Rights, or CHIRLA, an organization that has helped thousands of young immigrants find reprieve through DACA since 2012.